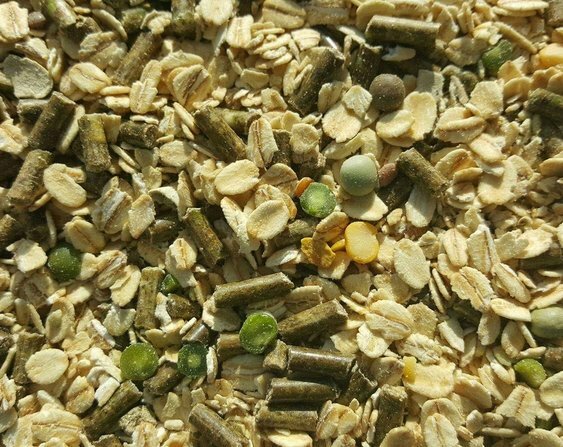 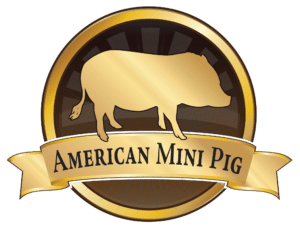 Breeders registering 10 or more pigs are eligible for a payment plan option. 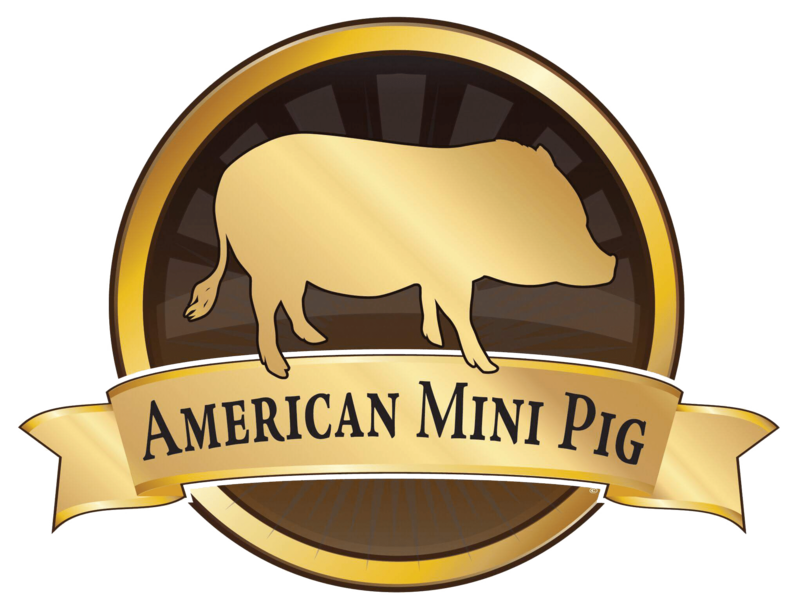 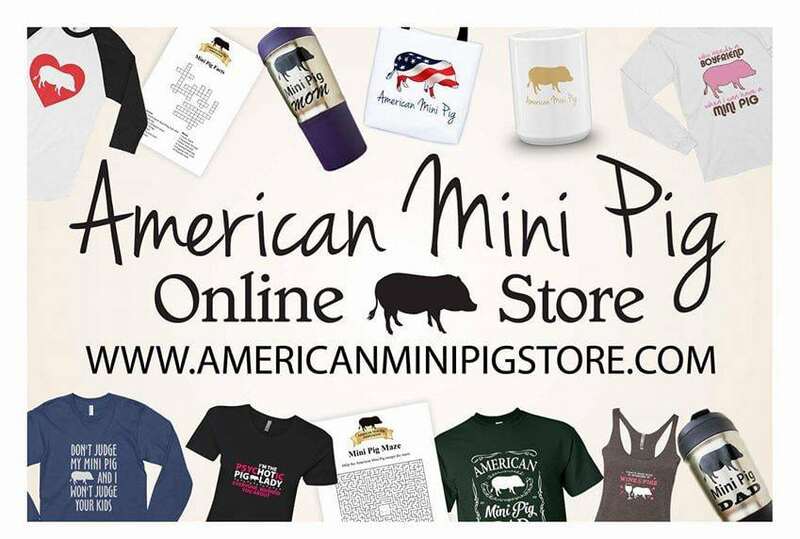 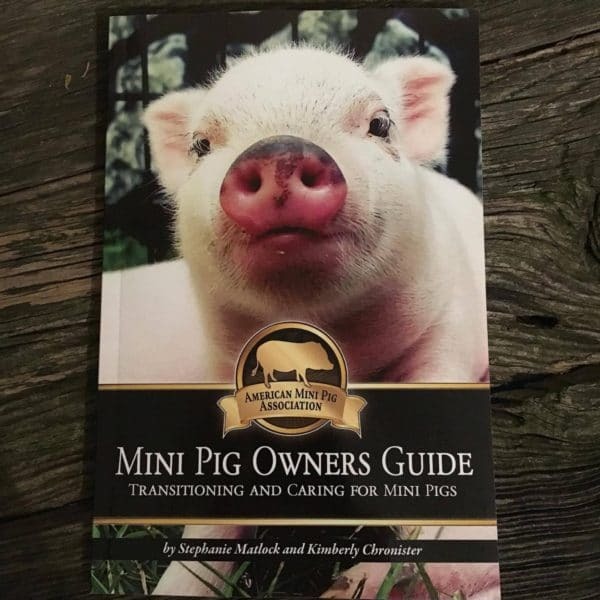 Please contact info@americanminipigassociation.com for more information. 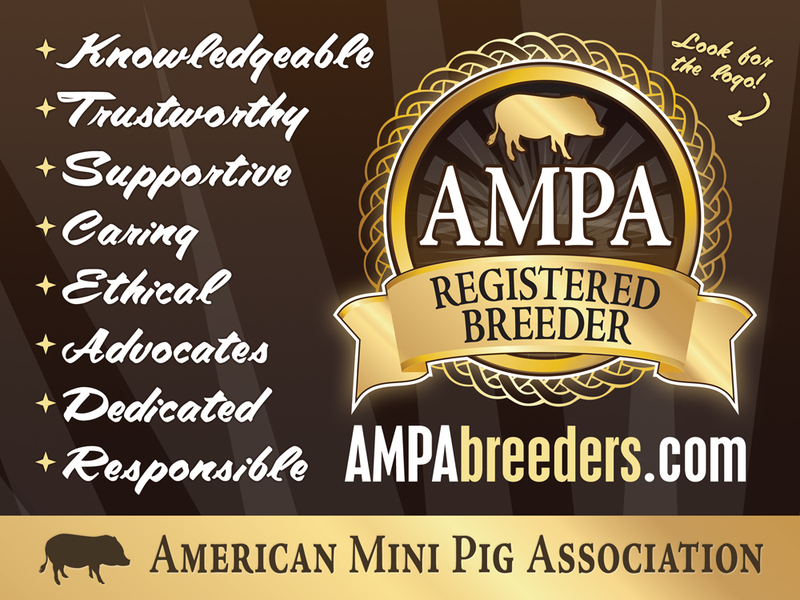 Registration of a piglet from an AMPA Registered Breeder is free with membership. 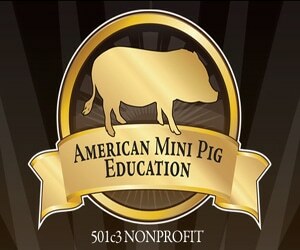 Please have your AMPA paper work to fill in the appropriate form.